A community had a growing interest within the sport sector, and residents general, to have additional indoor multi-sport field facilities developed to foster greater participation in field-related sport activities within the city. A minor soccer association commissioned HarGroup to conduct a market study to examine the need for indoor multi-sport field facilities throughout the city. 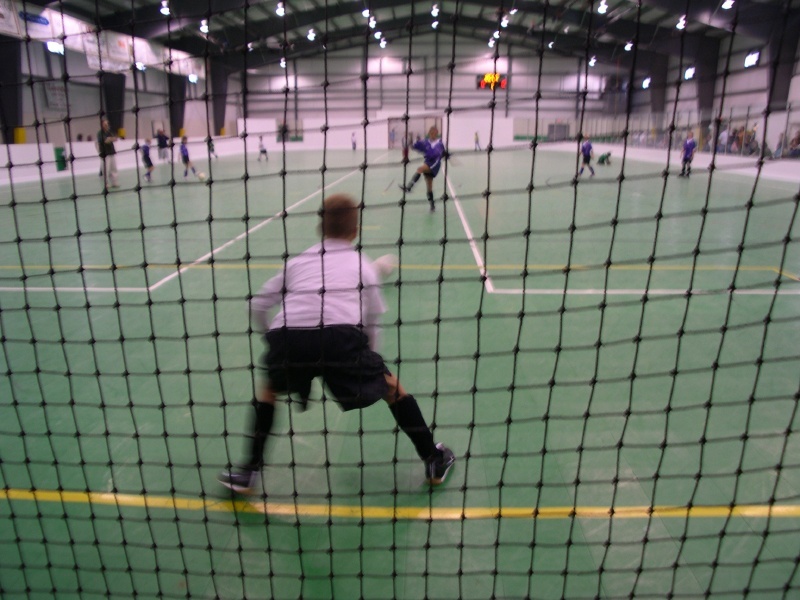 Over the past few decades, indoor multi-sport field facilities have been built in many communities throughout Canada. Due to the short season for outdoor field related sport activities within the country, as well as unplayable outdoor conditions often resulting from climate, alternatives playing surfaces are being developed to address the growing demand for field related sport interests. In this particular community, for instance, several indoor multi-sport field facilities had been developed, as well as artificial outdoor turf fields, both of which increasing the capacity for field related sport activities to be played. However, there was growing interest among the field related sport sectors, and residents in general, to foster additional opportunities to allow greater participation among field related sport activities within the city. Over the past few decades, the population of the city had increased dramatically and, based on recent annual increases, is expected to continue in the foreseeable future. With registrations in sport activities reflecting population growth within the city, it was expected that the demand for sport facilities, including indoor field multi-sport facilities will continue to grow. The market study was conducted to identify gaps in the existing market and consider future needs for indoor field multi-sport facilities in the city. The vitality and health of a community is embodied in residents who engage in and express themselves through recreation and sport activities. Whether it is a child who proudly shows a parent a craft that has just been created, a youth that joyously celebrates a goal with teammates, an adult who feels refreshed from completing a hike, or a group of residents who participate in the fun and entertainment of a local festival, recreation activities foster personal wellness, community cohesion, and quality of life for citizens. To ensure that the needs and expectations of residents continue to be met within the community, a municipality developed a Recreation Programs and Services Master Plan. A comprehensive public consultation process was conducted with the citizenry to inform the development of the Master Plan. Interviews and online surveys were conducted with sport/community organizations, a telephone survey of residents was conducted (as well as an open link survey), and focus groups with members of the general public. Various options were considered for the direction of the Master Plan with the adoption of a community development strategy being the foundation for all initiatives that were identified in the planning process. The Recreation Programs and Services Master Plan has been developed to address the unique character of the community. Located within a natural setting of a park, the community has spatial and population growth restrictions that were established several decades ago. As well, being a tourism oriented community, the population has distinct qualities (e.g. large segments being younger, transitory, ethnically diverse, etc.) and many residents’ schedules are affected by the type of employment that is available (such as working evenings and weekends) within the community. It is within these circumstances that priorities and initiatives for the Programs and Services Master Plan were established, such as a set of goals, objectives, and initiatives being established to guide the development of the programs and services within the community . 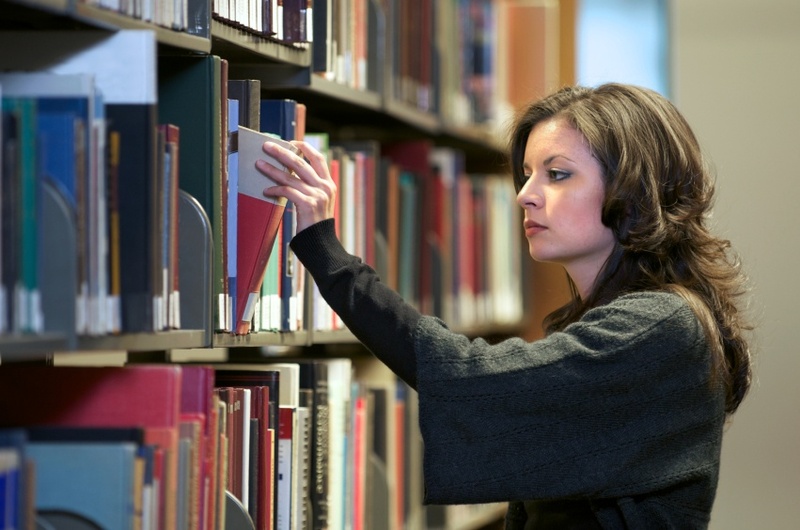 A public library investigated a new library facility to support the increasing population and needs among of residents. A facility needs assessment was conducted to identify appropriate spaces that will address community needs and expectations for resources, programs and services. HarGroup was engaged to conduct community engagement and research and assist the public library identify facility needs. City residents were engaged to understand community needs and expectations for the new library. Various methods were used to foster a ‘community discussion’ about how the public library could best serve the city in the future. Approximately 1,775 individual citizens provided input and feedback through surveys, focus groups and open houses in the community engagement process. The work also took into account demographic characteristics and trends of the community, as well as best practices within the public library industry. The combination of input and findings helped to identify priorities and establish opportunities and options for the public library Board and City Council to consider in a future facility. Space concepts were identified for the new library facility. Most areas of the facility will be public areas used for collections, resources and services that are accessible; however, other areas will be work and administrative areas used primarily by staff and service personnel. Copyright 2018 HarGroup Management Consultants Inc.